(Drama, Fantasy, Mystery Feature) Home is where the heart is—but what if your heart loses its way? Our OPENING NIGHT feature PALI ROAD (“Pali” literally means “cliff” in Hawaiian) from Jonathan Lim is a mesmerizingly chilling journey off the precipice of the human psyche, and a search for true love between two worlds. Lily, a young doctor, wakes up from a car accident—to discover she is now married to her boyfriend’s affluent rival, Dr. Mitch Kane; has a six-year-old-son; and an established life she doesn’t remember. Everyone around her, including her parents, deny that her boyfriend, Neal, ever existed, sending Lily on an increasingly desperate search for what her heart knows to be the truth. 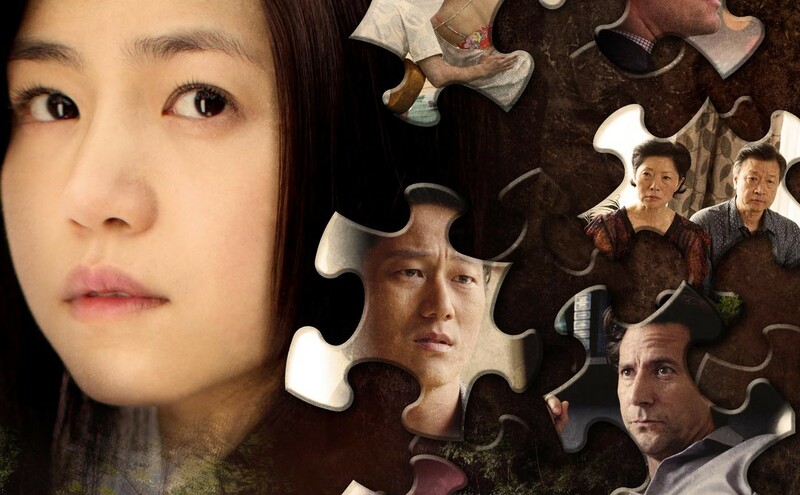 Shot entirely in Hawaii, Pali Road stars Chinese superstar Michelle Chen; Jackson Rathbone (Twilight); Sung Kang (Fast Five); and Henry Ian Cusick (The 100, Lost). 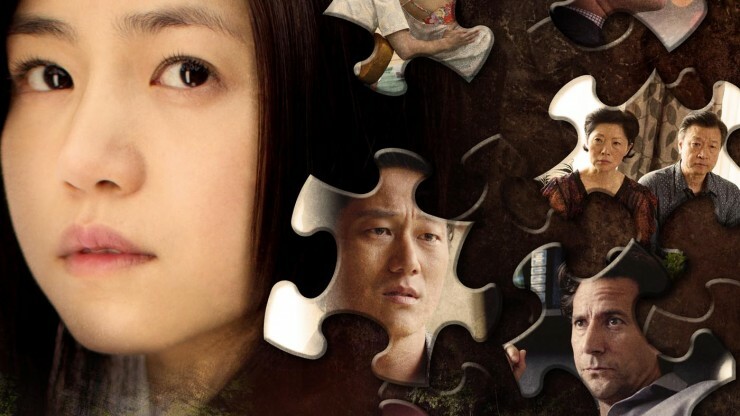 Winner of the Special Jury Awards for cinematography and for lead actress Michelle Chen, and a Lifetime Achievement Award for Sung Kang, at the Los Angeles Asian Pacific Film Festival 2016. MUST BE 19 TO ATTEND – ID MAY BE REQUESTED. Kick off the 2016 Vancouver Asian Film Festival with the opening gala. The opening gala is sponsored by FMA Entertainment, LNG Studios, and Iven Tse Law Corp.
Meet filmmakers and local film industry guests. A young doctor wakes up from a car accident and discovers she is married to another man, and living a life she can't remember ever having.